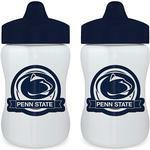 Penn State clothing for children make great gifts, especially for the children of PSU alumni. 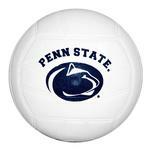 Our selection of Penn State kids clothing includes sizes and styles for infants, toddlers and youths. Shop The Family Clothesline and outfit the whole family in Penn State gear!